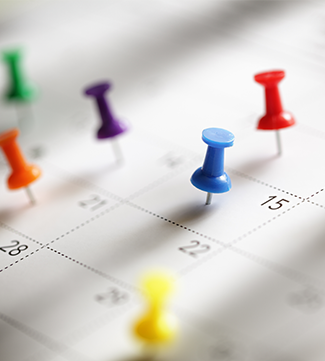 Use our interactive calendar to stay on top of important Eagle dates, school holidays, and much more. We invite you to join us throughout the year for awards assemblies, conferences, and other special activities that encourage our students to SOAR! Please keep in mind that Wednesdays are our early dismissal days; we release all students at 1:25 p.m.
View our district calendar or download a printable copy.